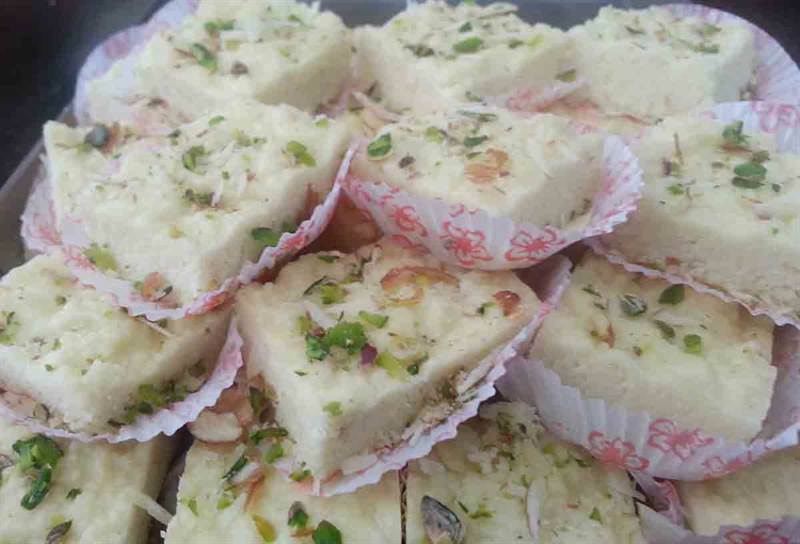 Kala Kand is the most famous sweet which is made from pure ghee. This sweet is suitable for every occasion. The delicious taste of kala kand will definitely be cherished by the ones who receive these.